If you look closely around camp—in closets, behind locked doors—you can still see the evidence of a summer well spent. A summer of video game skits, animal scavenger hunts, volleyball tournaments, crafts for all ages, and a never-ending stream of laundry. In the midst of the summer aftermath however, NEXT summer begins to take shape. At this point in the planning process, things are hazy and somewhat unformed. Some aspects of next summer stand out with remarkable clarity, while others seem to be sitting right out of reach. The summer skit, with time travel and a Delorean-inspired RV is crystal clear; whereas, the themed crafts and games have yet to reveal themselves. One of the best parts of this phase in summer planning is the time I get to spend in the Word. I get to dive into the Scriptures, asking God to show me what teachings he has planned for the next summer. For summer 2018, I am so excited to get to explore the names of Jesus. We are going to dive into both the Old and New Testaments, studying the prophecies that foretold the character of Jesus, as well as the Son of God himself. As I have been studying, God has revealed more names of Jesus than I know what to do with. Immanuel (God with us). Lamb of God. Light of the World. Bright Morning Star. Son of David. Friend. Jesus. His names are more than we can study in a week. They are more than we could study in a year, but I pray that God will faithfully reveal what He has for our campers this coming summer, just as He always does. Please join us in anticipation of a new summer—a summer of new friendships and old, a summer of laughter and fun, a summer of new experiences and memories, and most of all, a summer spent communing with and learning about the God who loves us completely. We are so excited to FLASHBACK to know Jesus in new ways and flash forward to the FUTURE to understand how our identity is founded in His identity. 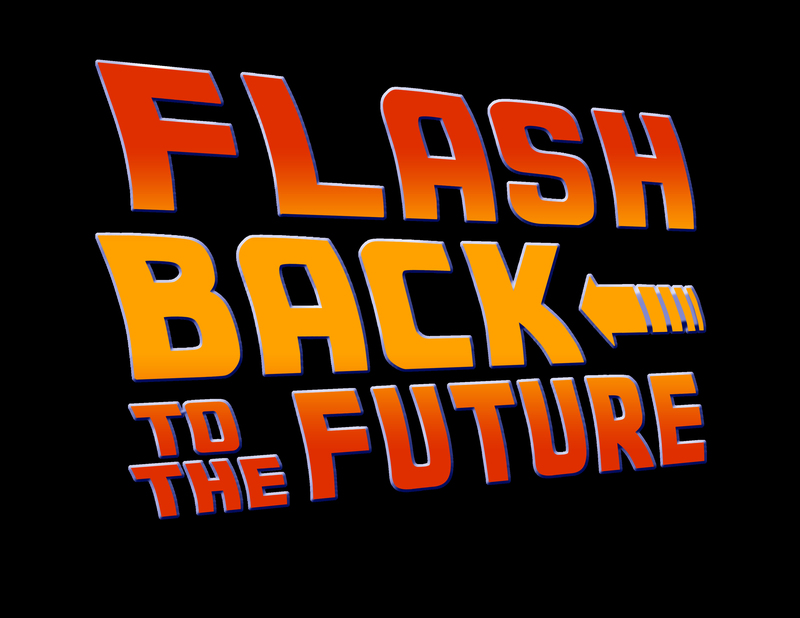 Join us for FLASHBACK TO THE FUTURE! Registration open NOW!! !